Kia is teasing us with their new generation Carens, but today at the Paris Auto Show the model has finally made its official debut. However, customers interested in buying one will have to wait until spring 2013 because this is when the model will be put on sale. 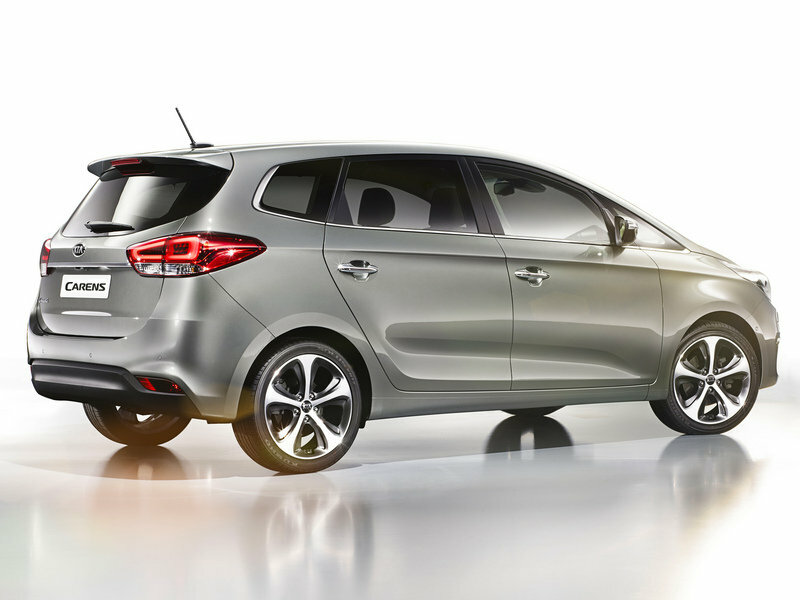 The third generation Carens is new from the ground up and Kia hopes to attract new buyers with an all-new platform, it delivers stylish, spacious practicality, with sleek aerodynamics, a cab-forward design, long wheelbase and up to seven seats. "The new Carens builds on the family-friendly versatility and functionality of its predecessor, and features more athletic and visually dynamic design," says Hyoung-Keun Lee, Vice Chairman and CEO, Kia Motors Corporation. 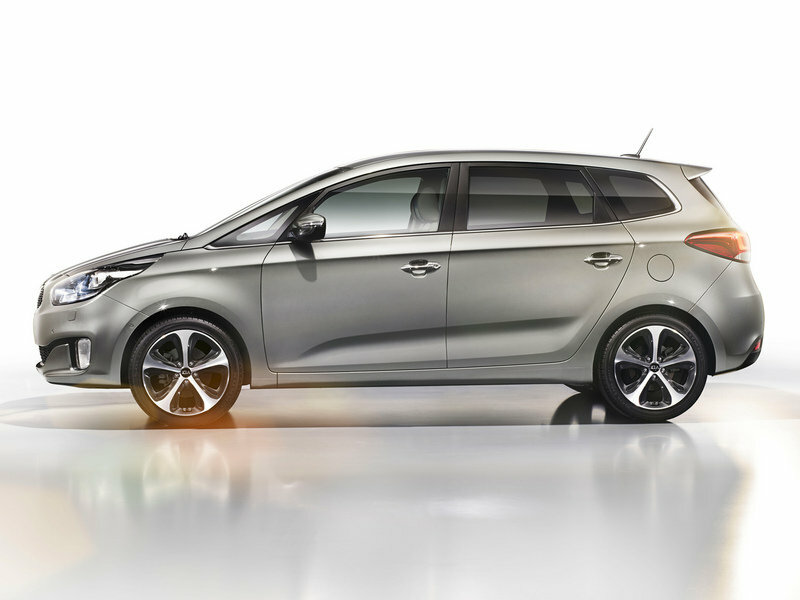 "This marks a dramatic shift forward for our MPV contender and brings the model in line with Kia’s distinctive current design direction." Updated 09/27/2012: This review has been updated with the official details, images and specs. Hit the jump to read more about the 2013 Kia Carens. The new generation Carens has been built on a longer wheelbase (50mm), but despite this is still offers more compact dimensions: 20 mm shorter, 15 mm narrower and 40 mm lower than the previous model. Customers will have to choose between five or seven seats versions, both delivering an impressive room for all occupants. 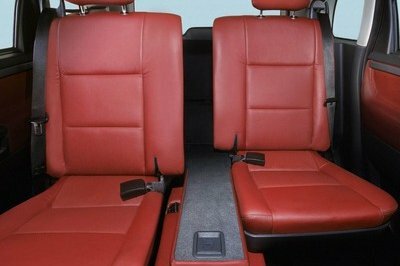 The second row of seats features three identically sized individual sliding and folding seats and the third row seats (where fitted) are split 50/50 and fold flat into the boot floor when not required. a large powered panoramic glass sunroof. 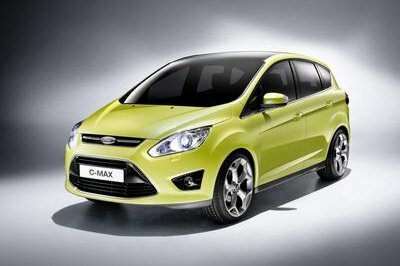 The new generation Carens is offered with a choice of two gasoline and two diesel engines. 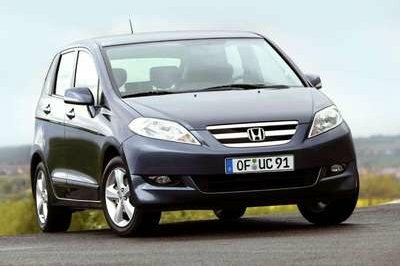 Gasoline engines include a 1.6 liter direct-injection unit with 133 HP and a 2.0-litre Nu unit with an impressive output of 174 HP and 155 lbs-ft of torque. Diesel fans will have to choose between a 1.7-litre U2 diesel engine generating 113 HP and 191 lbs-ft of maximum torque, or a 134 HP and 243 lbs-ft of torque versions. All four engines will be offered with a standard six-speed manual or an optional six-speed automatic. The third generation Carens has been built on a new chassis that delivers responsive handling, excellent straight-line stability, and exceptional ride quality and refinement. The model is also being offered with Kia’s MDPS electric power-assisted rack-and-pinion steering that features a combined torque/angle sensor to protect against side wind gusts. Kia is also offering MacPherson strut front suspension ABS anti-lock, Electronic Brake Force Distribution and emergency Brake Assist. Depending on the model, customers can choose between steel or alloy wheels of 16, 17 or 18 inches in diameter. 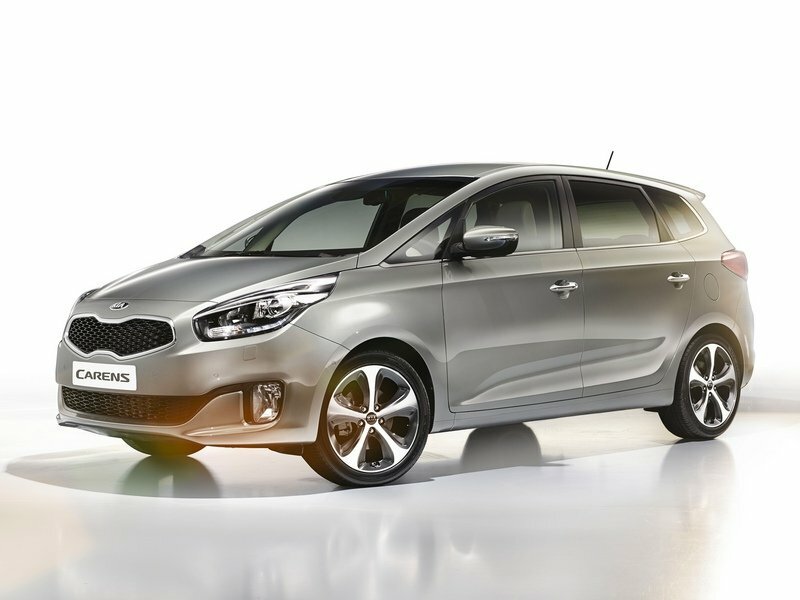 The new Kia Carens will go on sale in the spring of 2013. Prices will be announced at a later date. 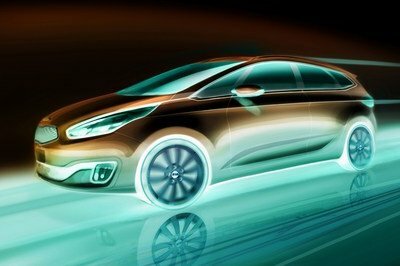 Everyone knows that in the past few years Kia has become a very serious competitor on the automotive market. And the new generation Carens seems to be no exception. 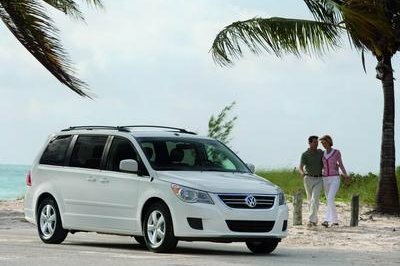 The list of competitors is very long, especially when you refer to the European market, and includes among many other models like Opel Zafira orVolkswagen Touran. Both of the two models have become very successful among European customers looking for large, family cars, but we are pretty sure that with its new design language and all the improvements made to the car, Kia will manage to steal lots of attention.